Stan Wawrinka has confirmed he will compete at the St. Petersburg Open, from 18-24 September 2017. He will attempt to better his 2016 final run, when he lost to Alexander Zverev. 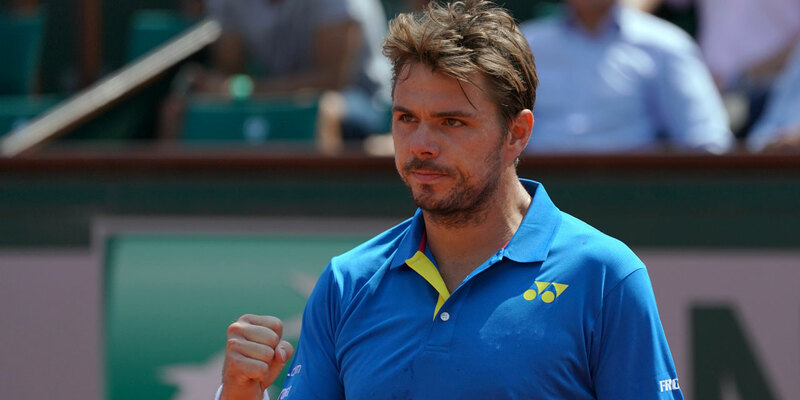 “I am excited to return to St. Petersburg, a city of unique history and culture whose people are very welcoming, outgoing and do know how to appreciate a good tennis match,” said Wawrinka. Wawrinka is currently at No. 3 in the Emirates ATP Rankings after a runner-up finish at Roland Garros. Last month he picked up his 16th tour-level title on home soil in Geneva.